Family "Chiller Night" at the ECA! 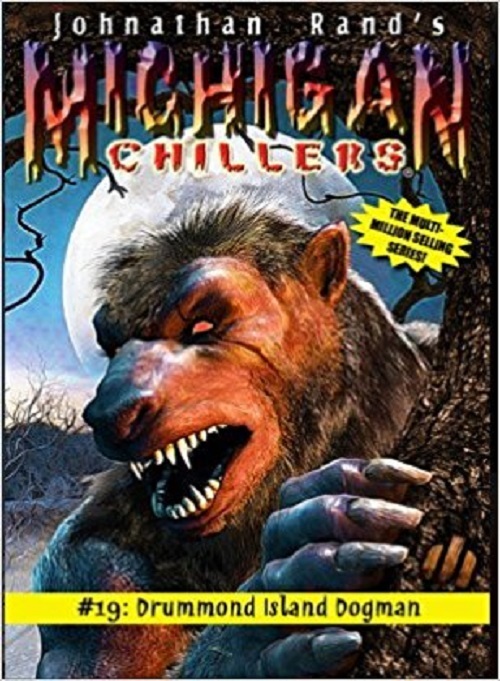 “Michigan Chiller” series author Jonathan Rand visits and reads from his books. Begin this fun night with a family scavenger hunt on the ECA grounds. Create a boo-tiful art project, and enjoy a Spook-tacular Soup Supper before Jonathan reads and shares his "Chiller" stories with the crowd! Free.